I have been babysitting for 25 years. Have had a child of my own but unfortunately no grandchildren yet. 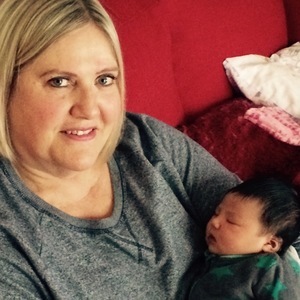 I work occasionally as a nanny specialising in newborns and multiple births. I love seeing children thrive and grow and babysitting allows me to do this from sit to sit.